Today I’m interviewing Renuka from ‘Voyager for Life’. 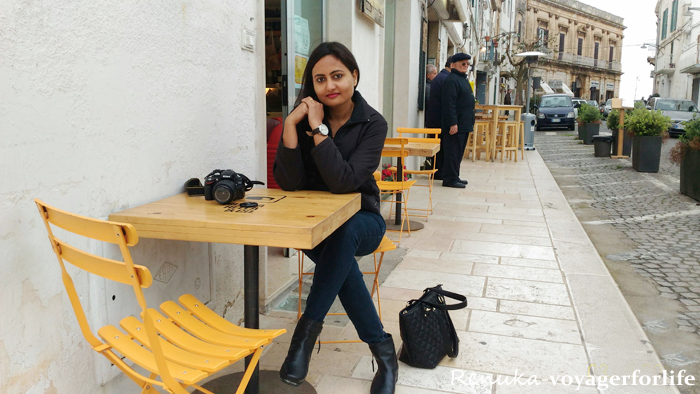 Renuka’s blog is always thoughtful and has a lot of writings about places in India that are off the beaten track. 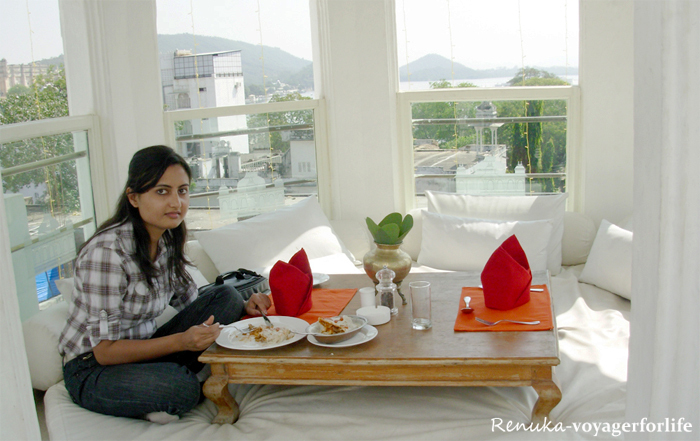 Renuka’s photography is simply amazing and she really brings every place she blogs about to life. I’m sure you’ll enjoy this interview with her! I’m Renuka. 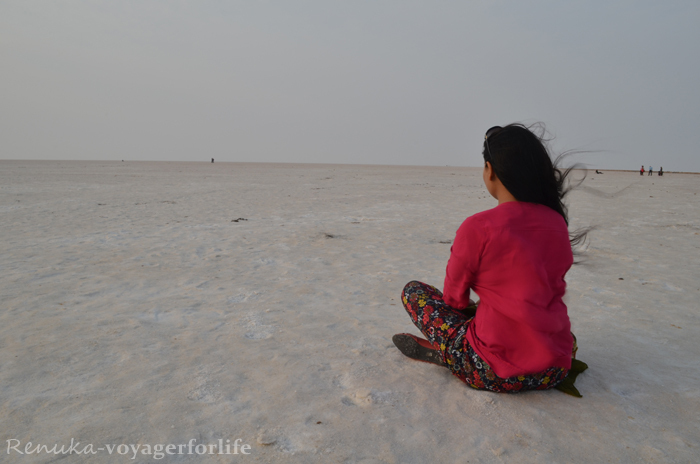 I have been travelling and blogging full time for the last three years. 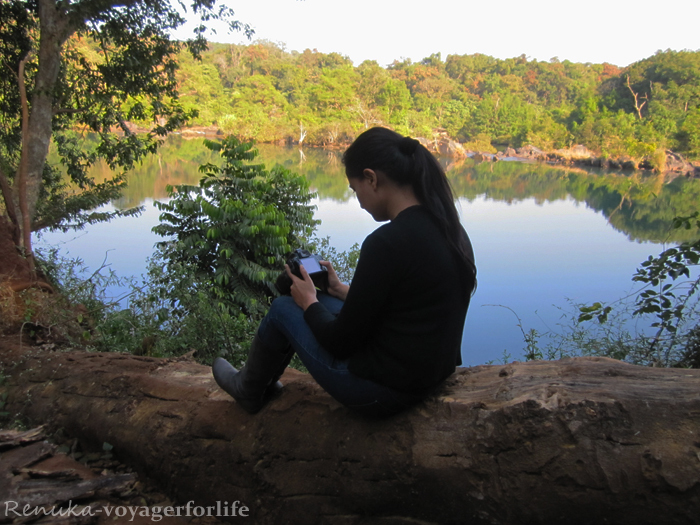 My blog, Voyager For Life, is about all about travel – the love of travel, the passion for photography, and solo travel. Nothing in particular really! I just started blogging one fine day and continued to do so. But yes, my love for visiting different places and taking photographs inspired me to start a blog, which turned into Voyager For Life. Umm…I have lived in 4 different cities since my birth, and I have recently moved to Mumbai. Every new place has something interesting to offer. But, if you ask me what I like away from home, it’s the hospitality of strangers, smiles of people, the sense of adventure and new experiences, such as tasting a local beer in Sikkim, having breakfast with a Kashmiri village family or learning Italian pleasantries. I write from my heart. I like to inspire people to live a good life by incorporating more and more travel in their lives. Travel is a parallel way to live. With my blog, I try to help people travel more and experience the better side of life. Just start it! Read a lot of other travel blogs. Build strong social media. Be consistent at writing. Don’t copy content. Do a lot of brainstorming. Lastly, enjoy it. I enjoy posting photo essays. I also enjoy writing travel inspiring posts. Building readership. But I guess, as long as you are good and consistent, people do notice you. 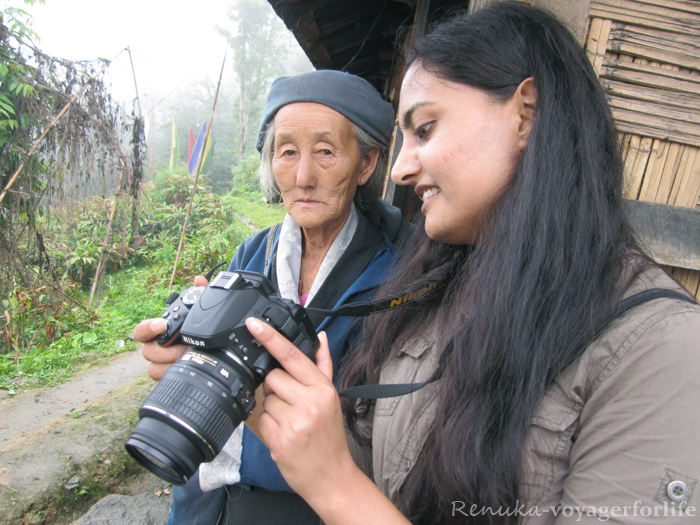 Thanks so much Renuka – please go and check out her blog! Take care everyone and as always – May the Journey Never End!